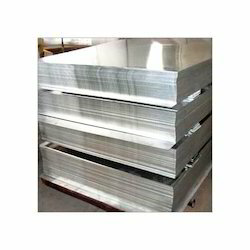 We are one of the prestigious firms engaged in Manufacturer, Supplier, Wholesaler, Trader, Retailer & Importer an assortment of Aluminium Plates & Aluminium Extrusions. In our product catalogue, we offer Aluminium Plates, Aluminium Bars, Aluminium Products, Aluminum Flats, Aluminium Round Tubes, Aluminium Angles, Aluminium Ladders, Aluminium Wires and Aluminium Channels. 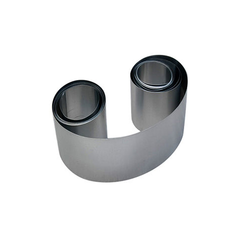 These products are highly appreciated in the market for outstanding performance, high abrasion resistance and high efficiency. 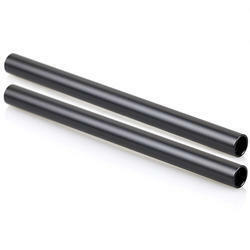 We are one of the trustworthy importer & stockist of Aluminium Bars Rods which are fabricated using the finest aluminium. 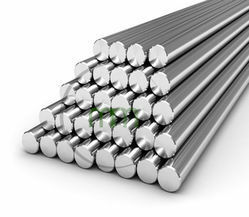 These bars are available in various range like Aluminium Round Bars, Aluminium Square Bars, Aluminium Hexagonal Bars & Aluminium Round Rods. Moreover, we strictly check these bars on the basis of some well defined parameters to assure a perfect range of products to our esteemed customers. 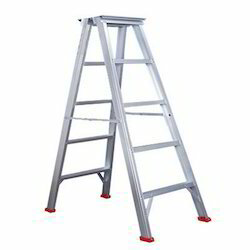 We offer a wide range of Aluminium Ladders that are made using materials such as aluminium & hardware fittings. We understand the need of client, so as per requirements we manufacture Aluminium Ladders in different shape & size. We offer our products in a competitive price as per demand in market. We are one of the leading companies engaged in importing, retailing and exporting of best quality Aluminium Wires. These wires are fire resistant, extremely flexible, also are durable. 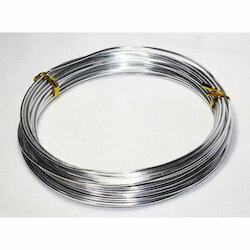 We manufacture these wires using high quality material procured from the reputed vendors of the market and provide them at market leading prices. 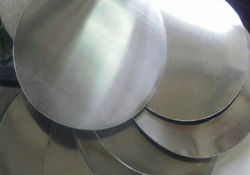 Our product range includes a wide range of aluminum round plates, aluminium blanks and aluminum circles. We are a leading Manufacturer of aluminum cube 6061 t6, fluted aluminum pipes, aluminum rectangular tube, aluminum square tube and aluminum grill from Mumbai, India. 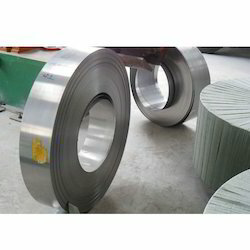 Offering you a complete choice of products which include aluminum coils. 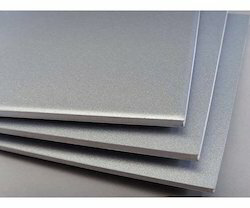 Our product range includes a wide range of aluminium rolled plates. 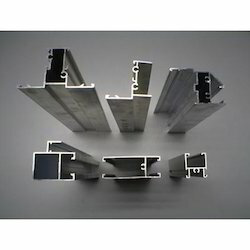 Manufacturer of a wide range of products which include aluminum round bars 6082 t6, aluminium busbar, aluminium alloy bar, aluminum flats 6061 t6 and aluminium flat bar. 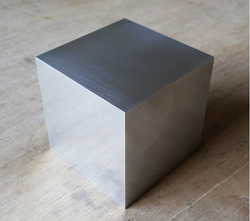 Providing you the best range of aluminium blocks and aluminum blocks with effective & timely delivery. 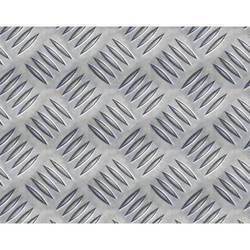 Prominent & Leading Manufacturer from Mumbai, we offer chequered plate. 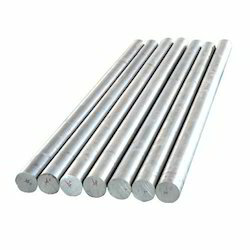 We are a leading Manufacturer of aluminum bars from Mumbai, India. 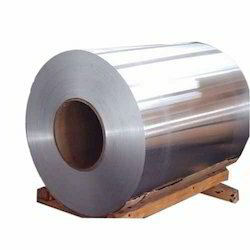 We are a leading Manufacturer of aluminium plate 2014 t6 / t651 from Mumbai, India.